The eighth meeting of the World Health Organisation (WHO) Conference of Parties (COP8) was held this month in Geneva. One of the topics discussed at this meeting was what stance the World Health Organisation’s Tobacco Control Group would be taking on e-cigarettes and whether the WHO would finally come to support and endorse the use of e-cigarettes not only as a valid and effective stop smoking aid but as a less harmful alternative to smoking. The conclusions of this discussion have shocked and dismayed the vaping industry and public health organisations alike. The number of recognised and respected health organisations that have carried out research on e-cigarettes and have publicly expressed their support for vaping is vast, and growing year on year. In the UK these organisations include Public Health England, the Royal College of Physicians and Cancer Research UK. But still, WHO claim that they have not found there to be independent research confirming that the use of e-cigarettes is less harmful than smoking. We can only wonder then, why the research undertaken by numerous bodies such as Public Health England, who’s research has found that ‘vaping is at least 95% less harmful than smoking’, is either being ignored, or not recognised as valid. At COP7, two years ago, the WHO recognised that e-cigarettes hold the potential to dramatically decrease the number of smokers globally, and yet still encouraged their member states to ban e-cigarettes and associated products, a recommendation that left most confused and taken back. 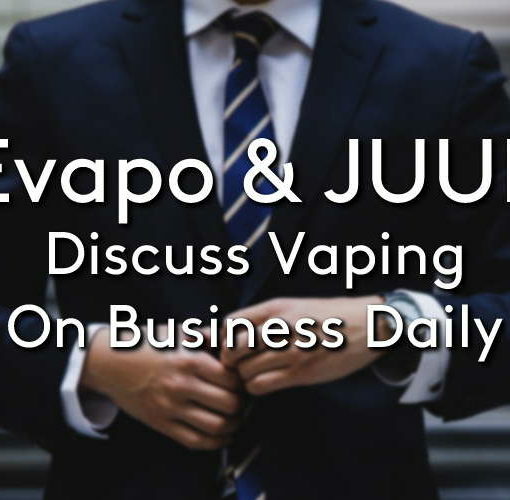 Ahead of this conference, they have received numerous appeals by international vaping bodies, academics and consumers to reassess their stance and deliberate upon the considerable amount of research available on the potential benefits and minimal risks of vaping. One of the groups that put forward an appeal following COP7 was the UK Vaping Industry Association (UKVIA), a group that we at Evapo are proud to be a member of. UKVIA represent some of the biggest UK vaping retailers and helps support research and industry progression. Ahead of COP9 which will be held in 2020, the WHO have appointed the International Agency for Research on Cancer to lead an investigation into vaping which will help to inform the decisions made at COP9. This choice has been considered a questionable one by many, as it is known that IARC have previously published reports which have been found to have been tampered with, and have formerly been found to have had hidden agendas. Surely, there are other more trustworthy research agencies that should be appointed such an important role, that could help shape the regulation of e-cigarettes and associated products around the world. 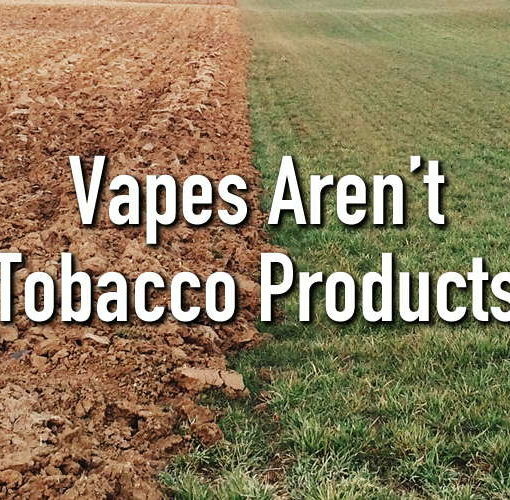 Here at Evapo Vape Shops we are extremely disappointed that WHO have again chosen not to acknowledge the huge amount of good that e-cigarettes can do, and the very small amount of risk that is associated with them. It is unbelievable that the WHO can suggest there is no valid evidence supporting these claims. It is extremely evident that here in the UK, the increase in sales of e-cigarettes and vape kits is directly correlated to the decrease in people smoking tobacco, which can only help to decrease the number of smoking related diseases which are currently burdening the NHS to the tune of £2bn a year. How the benefits can then be denied are a question the WHO have failed to convincingly answer. Evapo are proud to be a part of a movement which is not only helping people to quit smoking, but also helping to prevent some of the diseases that could have been caused should these people not have given up smoking. Our National Health Service is already being overstretched, without the additional harm that could be done by denying the benefits of e-cigarettes by not supporting the abundance of evidence which shows the risks are minimal in comparison to smoking regular tobacco.